Climate change affects the environment, the world economy and markets alike. Investments essential to climate protection offer farsighted investors substantial prospects. Plain Energy develops, acquires and operates projects in the field of sustainable energy with a strong focus on PV technology. We work at the interface between investors, financial institutions, general contractors and grid operators. 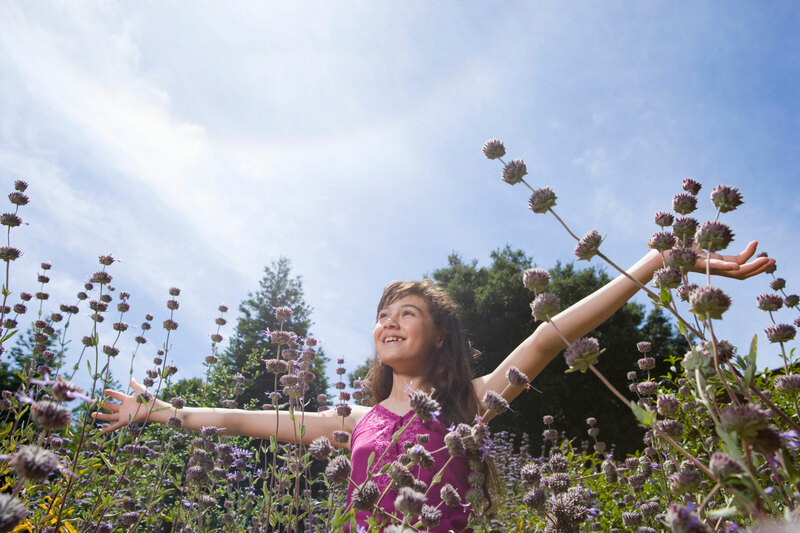 We are dedicated to design sustainable high yield assets for our investors. Through our competence and financial strength we guarantee exceptional quality in implementation. Ever changing market conditions require solid partners and dedicated employees. For large scale projects abroad, a deep understanding of the legal system as well as the specific local requirements mandatory. Therefore, we are positioned in all major PV markets with a local office thus enabling the company to prevail in even the most demanding environments. 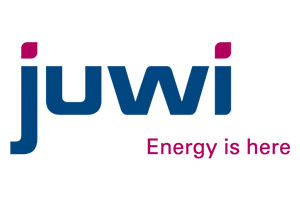 JUWI plans, builds and manages power plants in the renewable energy sector since 1996. With more than 1000 employees and a billion Euros turnover per year, JUWI is a global leader in turn-key PV installations. JUWI built some of the largest photovoltaic power plant in the world (www.juwi.de). The Hamburg based corporation has been one of the leading suppliers of solar modules, inverters and mounting systems for over a decade. 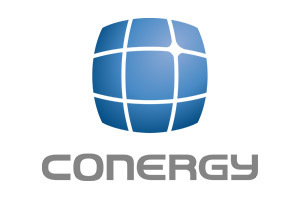 Conergy as an EPC contractor operates in all major global markets (www.conergy.de). 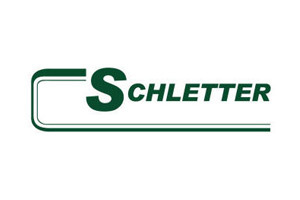 Our mounting systems are designed and installed by Schletter. The company has supplied Juwi and others on some oft he world’s largest PV construction sites (www.schletter.de). The American producer of CdT (Cadmium Tellurid) based thin film modules has been enormously succesfull through cost leadership and highest standards in R&D. 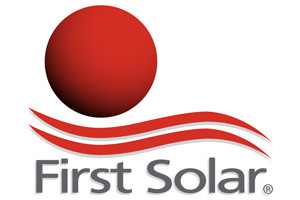 Award winning modules and global leadership in the thin film sector are the result (www.firstsolar.com). 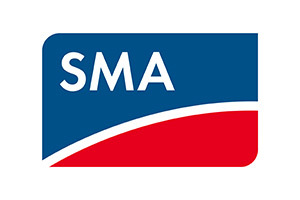 The German inverter manufacturer offers the product of choice for private homeowners and utility scale power plants alike (www.sma.de). 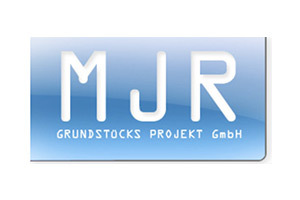 MJR Grundstücks Projekt GmbH is a nationwide operating company for commercial property. Large offices and factory buildings are situated in the former area of Miag-Bühler (www.mjr.de/büros.html). We value the commitment to high-quality technology in our projects, and our premium partners run the projects professionally and efficiently. The construction of the projects is optimized for tax efficiency.